“We are a collaborative, reliable ICT Solutions provider, and an Innovative global ICT leader who is an enabler in Sri Lanka in terms of Knowledge Transfer, helping Sri Lanka to transform in to Digitization as a responsible company” Huawei Sri Lanka CEO Shunli Wang said. “We have been continuously investing in this market, and bringing in the world’s leading and innovative technologies. And in Sri Lanka we have been in operations for over 20 years now from 1998. 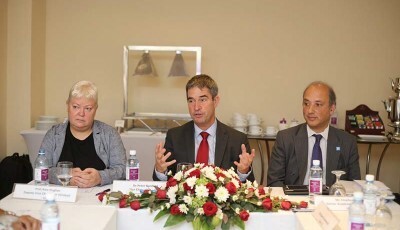 Sri Lanka is among 170 countries Huawei Technologies has deployed products and services” Wang said. “Sri Lanka’s Government representatives had affirmed Huawei as a collaborative and reliable Global telecom company serving in Sri Lanka” Shunli Wang said adding that recently the government officials of Sri Lanka had appreciated Huawei’s role in Sri Lanka’s Telecom and ICT Transformation. He further elaborated that Hon. 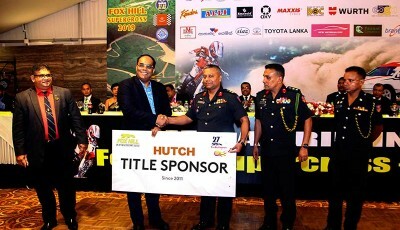 Minister of Digital Infrastructure and Information Technology Ajith P. Perera and Hon. 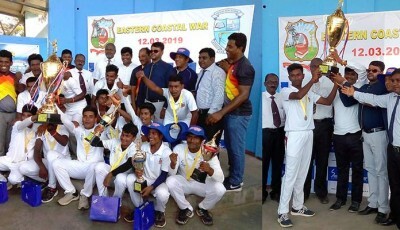 Minister of Telecommunication, Foreign Employment and Sports – Harin Fernando had endorsed Huawei and confirmed Huawei or Chinese products has no security concerns on being used in Sri Lanka. Explaining further on Huawei’s commitment in Sri Lanka for last few years Shunli Wang said that Sri Lanka requires 5G technology for Economic and Social Growth and Digital Transformation, and Huawei is committed towards bringing in 5G technology for Sri Lanka. Earlier Huawei has played an important role in driving innovation in the country from 2G era to 3G, 4G. 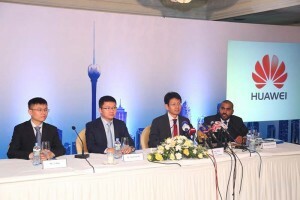 He also said that Huawei will continue to help Sri Lankan carriers to deploy the 5G technology in future – whilst it has been noteworthy to mention Huawei was successful in helping Sri Lankan telecom carriers to become “the country with first operators” in South Asia to start commercial operations of 4G-LTE services, after introducing 3G in 2006. In 2018 Sri Lanka emerged as the first South Asian nation to demonstrate a 5th generation mobile telephony with Huawei’s technology whilst Huawei serves 70% population in Sri Lanka through the solutions and equipment via telecom operators. 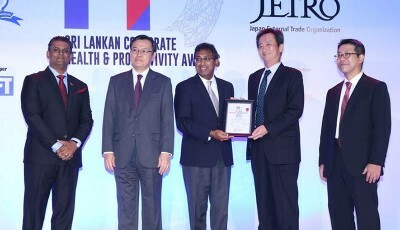 Huawei has been successful in sharing global best practices and provide ICT innovation, whilst helping leading operators to deploy Massive MIMO technology to Sri Lanka that plays a pivotal role allowing to achieve greater spectrum efficiency, triple the base station capacity, and a fiber-like experience for users. It has also enabled to launch new services telecom companies in the country. Wang went onto say that Huawei as an innovative global ICT leader and an enabler in Sri Lanka in terms of Knowledge Transfer signed MOU with Government of Sri Lanka for ICT Corporation in 2016. Following the MOU, Huawei has come forward in organizing Sri Lanka Carrier Congress and Sri Lanka ICT Congress to help ICT industry partners in 2016-2018 and has already planned to host it for 2019. Further Huawei has come forward in two National Broadband Forums in Sri Lanka in 2016-2018. Company has also launched Customer Solution Innovation & Integration Center (CSIC) in Colombo enabling industry partners to develop innovative ICT solutions, share Huawei global best practices and exchange ideas. 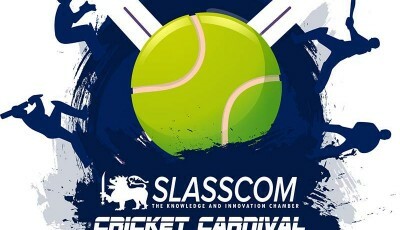 It serves as a platform that enables joint innovation with customers based on their demands and business environments. 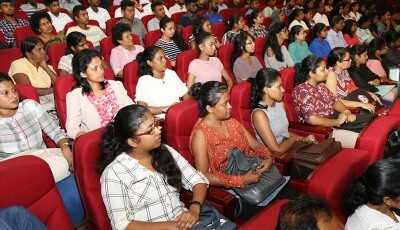 Huawei’s flagship CSR programme – ‘Seeds for the Future’ program had been held for 3 consecutive years from 2016-2018 to serve ICT Talent development in Sri Lanka making it available for University students who seek to develop local ICT talent, and enhance knowledge transfer from the Huawei’s success. 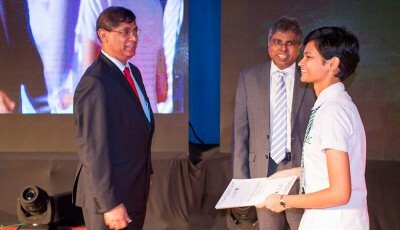 According to Shunli Wang switching into 5G technology will encourage Sri Lankans to collaborate and create next generation IoT and ICT innovations and serve the country’s digital footprint whilst 5G technology alone could account increase the value generation of Sri Lanka’s entire GDP in the years to come, and generate more jobs. He said that Sri Lanka’s telecom sector is awaiting to regulatory authorities to identify the relevant bands for 5G to make sure country’s is ready to unleash 5G technology to the end consumer. According to Huawei 2019 is the year that 5G is on. He said that as the most important national ICT infrastructure, 5G will bring industry opportunities worth US $ 1.2 trillion for Southeast Asia that includes Sri Lanka in the next five years. He further said that Sri Lanka is an emerging market in South Asia that is a powerful engine that connects innovation and business in the world.